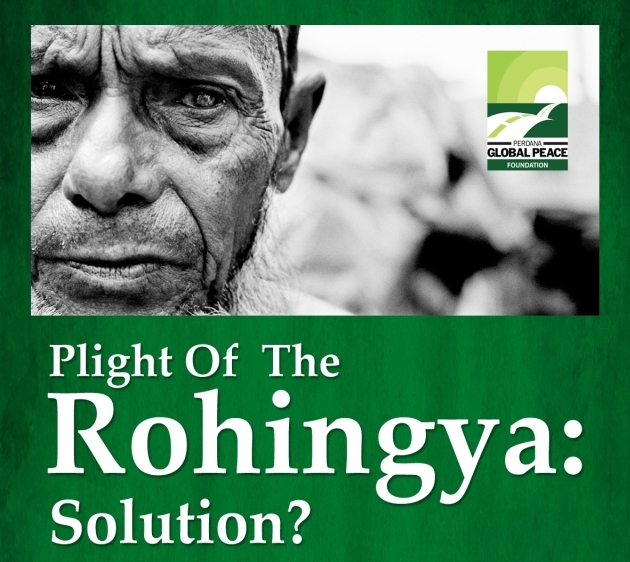 Genocide – a treat to the Rohingya race, a minority group within the Burmese community …. Rejected from all its neighboring countries, in an unseemly regional Ariel Ping Pong game. Nobel laureate Aung San Suu Kyi, leader of the Burmese opposition is SILENT on this matter. Other Regional governments of Bangladesh, Indonesia, and Thailand. Malaysia have commented publicly they should not carry the burden of housing the Rohingya on their own.is not theirs to shoulder alone. Malaysia, a second tier, young, third world country – thirty year old….. Still needs to understand the basic human element of compassion, treatment of others with dignity…. I suppose if one does not have these traits (and their own bank account for these traits are empty) one would find it had to provide or even display it…. Its is bascis such as these that consolidates and strengthens a nation…. Unfortunately, only a few understand such concept. That is what puts first tier countries like US, Australia, some of the north European nations apart in its approach to treatment of its citizens and the eye to care for the displaced…. A truly worthwhile understanding for the up and coming youth leaders to catch on to for the scale up of their developing nations….. When one looks at it from the basic plight (need) of an individual, the lotus will bloom…Lots of learning for many…. On both sides of the court….. Those who house the refugees, and those who reject the refugees.